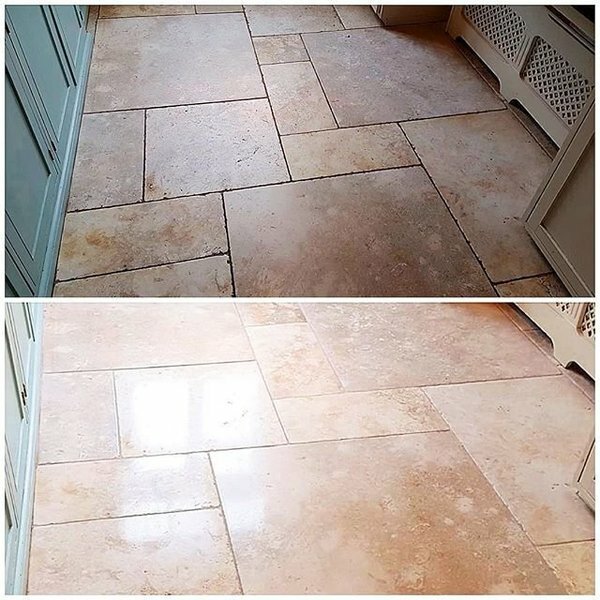 Newstead's Cleaning Services are an independent family company providing quality Carpet and Upholstery Cleaning & Stone Tile and Grout cleaning. Established in 2012 Newstead's Cleaning Services is owned and managed by Andrew Newstead who has 10 years’ industry experience. 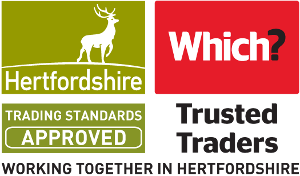 We are fully insured and accredited members of the National Carpet Cleaning Association. 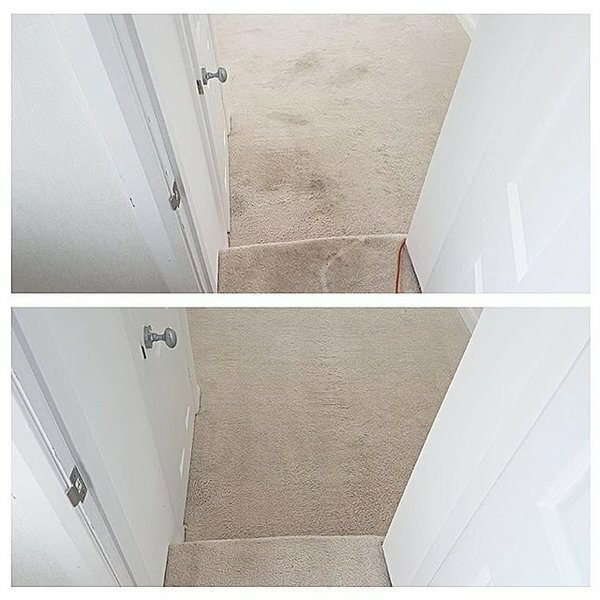 We provide free visiting quotations where we can give you full details on our eco-friendly carpet cleaning system that produces excellent results with quick drying times. Our services are available to both residential and commercial properties and where necessary we can work out of hours to get your project completed in time. Call Andrew or Hannah today for a free quotation. Arived on time. Moved furniture to access underneath and left protection under furniture legs to stop staining. Hoovered before cleaning. 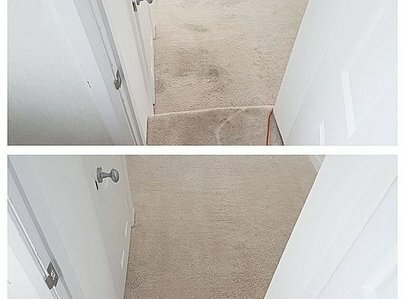 Cleaned large area of carpet from front to back of house. Carper much improved after. We have used Newsteads a couple of times. They are very efficient, clean and tidy. Arrived on time and completed the work to our complete satisfaction. Andy is an extremely friendly, helpful person. He gave prompt service both in estimating then carrying out the work. The "well loved" Sofa has been cleaned very well indeed! I have no hesitation in recommending his work. Adam returned my call the same day. Gave a prompt, written price and did a good job on the day I preferred. Highly recommended. A prompt & excellent job carried out with professionalism and care. 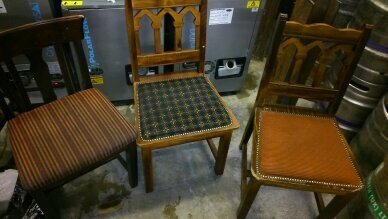 Moving into a new flat and just having completed a new kitchen and other units, our carpets were quite dirty and couple of items of upholstery needed cleaning. Andrew provided a detailed breakdown of the costs. He also mentioned he wasn't sure all marks on carpets would come out - but in fact they did. He was punctual (Aware I had to leave early to work), courteous, did and excellent job & I would have no hesitation recommending him. I was totally satisfied with the work preformed by Newstead Cleaning Services last month and would highly recommend them. 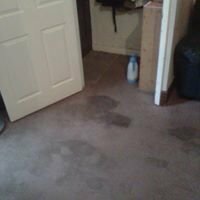 Andrew came promptly to clean our carpet on 19/10/2016. We are very pleased with the way he cleaned our carpet, very careful with our antique furniture as well. I have no hesitation in recommending Newstead's Cleaning Services Ltd, thank you. Punctual, very thorough, careful service. Explained drying times. Responded very well to my concerns over new engineered floor boards. We bought our house and had the existing carpets cleaned before we moved in by Andrew. He was on time, prompt with all work carried out and professional at all times. 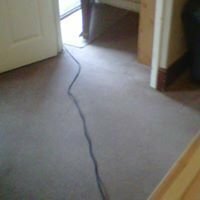 Would highly recommend to anyone who asks for carpet cleaning. All stains removed and look like new again. Thank you.